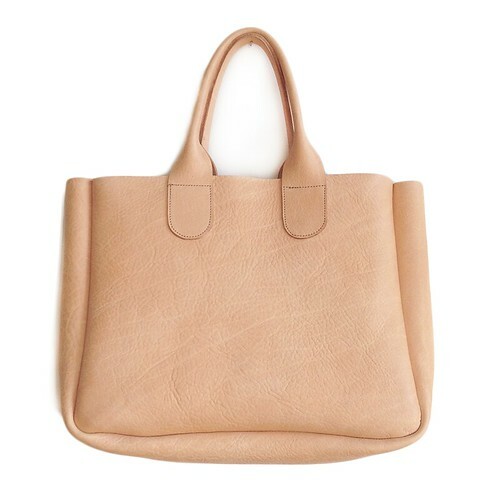 The Gretel tote is now available in a thick 5/6 oz vegetable tanned leather in the shop. Really great natural grain and texture and very sturdy! I still don't have any words to talk about how unreal the past few days have been, but it seems weird to not mention it. Of all cities that things could happen in, Boston has always seemed like a city we live in, but nothing big or important happens in. And the fact that it was a Marathon- it's just crazy. Like everyone, I've been listening to radio non-stop, hoping to get clarity. Sending good thoughts out there to everyone who has been affected by this.